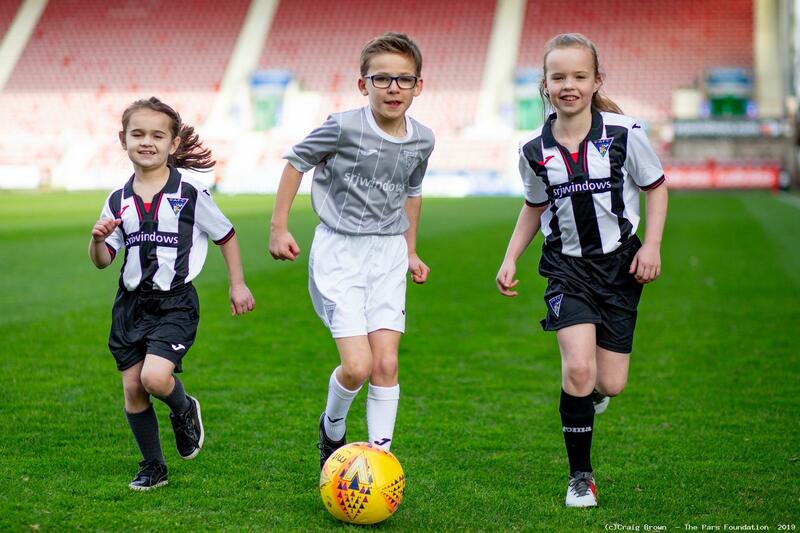 Our popular ‘Primary Pars` programme is designed for primary school aged boys and girls of all levels of ability. •	To allow children to have fun through participation in football. •	To improve each child’s technical skills in football through individual and group practices as well as small sided games. 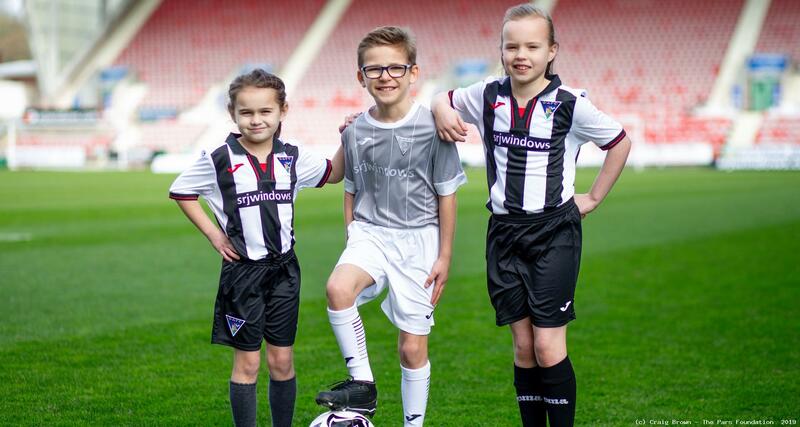 •	To identify players for the Pars Foundation ‘Creative Player’ programme. All of the above is delivered by enthusiastic and experienced coaches who have all been PVG checked. The Pars Foundation currently run this programme in various venues throughout Dunfermline and West Fife, details can be found below.